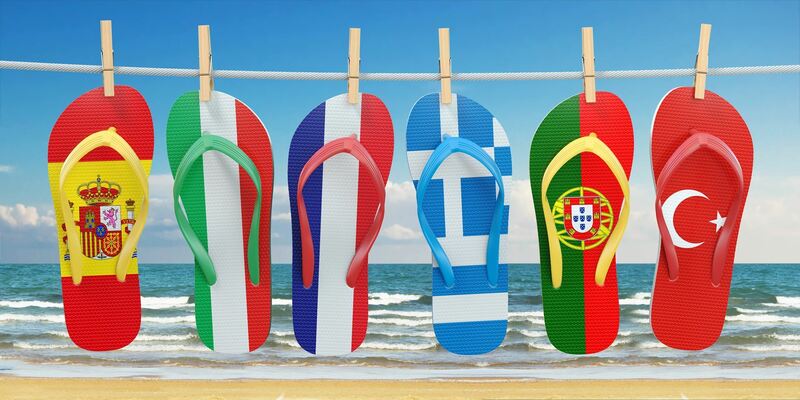 Which club will YOU join as Pentagon Sailing Club cruises the Mediterranean Sea in style? 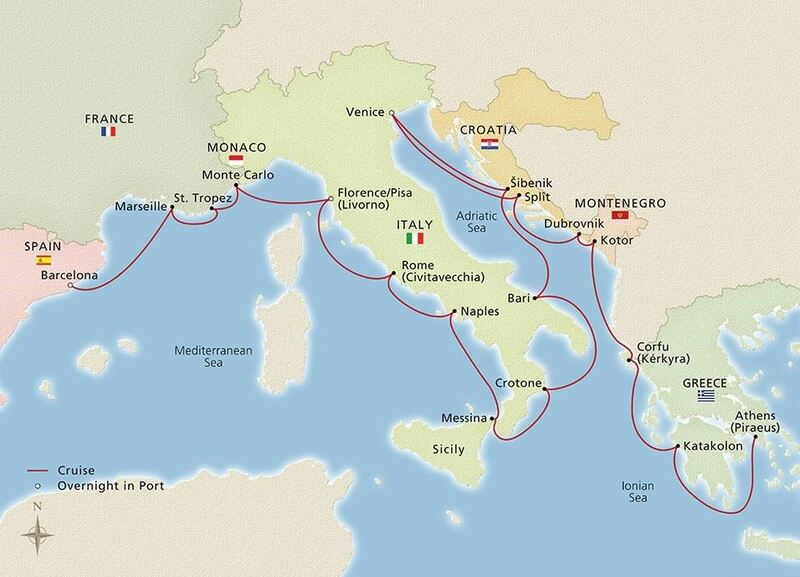 For our Mediterranean Cruise, each boat in the raft up will choose a Mediterranean country or port of call to celebrate. You choose your location and focus on the best parts! Swim along the French Riviera with an aperitif in hand? Oui! Step aboard Club Monaco to win a yacht playing poker? Si vous insistez! Gondola rides and gelato in Italy? Sono d'accordo! Toga party in Greece? εαν πρέπει. 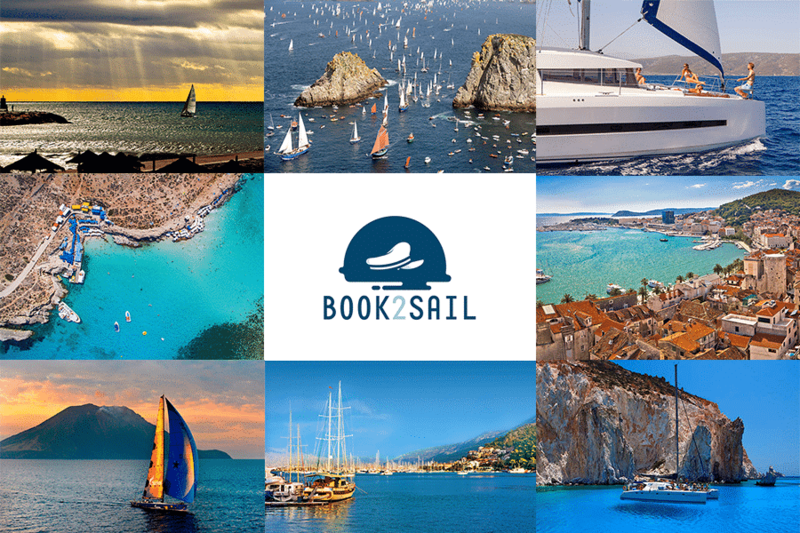 RSVP to Brooke, who will then coordinate with each skipper to obtain information about your boat, the number of guests that will be on board, and additional information as we near the event date. Saturday, May 25 all boats will set sail from their homes ports to a point in the Chesapeake Bay where we will raft up and celebrate all that the Mediterranean has to offer. We will step from country to country as we sample all the food, drinks, and surprises on each boat. Sunday, May 26 all boats will continue the cruise to St. Michaels, MD where we have slips reserved at the St. Michael’s Harbour Inn Marina and Spa (https://www.harbourinn.com). Sunday evening we will walk from the marina into historic St. Michael's to have dinner at Bistro St. Michael’s (http://bistrostmichaels.com). We have reserved the upstairs dining room for our group of up to 40 PSC sailors and guests, where we will enjoy a specially curated prix fixe meal with several options for each person to choose for each course. Monday, May 27 we conclude our Mediterranean cruise and sail home to America. Hopefully summer will have arrived by the time we dock!